Directory Opus is always one of the very first things we install on a new machine, and we’re pleased to see that GPSoft’s latest 10.5 release of their powerful file manager and explorer replacement now adds support for Windows 8. The update adds native support for portable devices like phones and cameras, and comes with a slew of handy tweaks, new features and interface improvements. 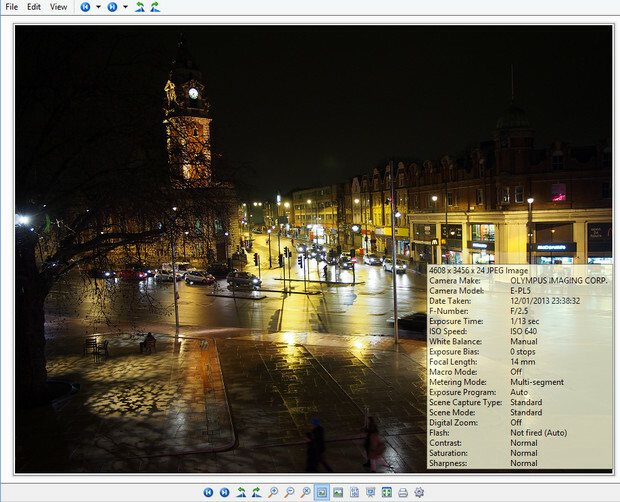 A free upgrade for registered Opus 10 users, the software packs in a vast suite of powerful features including single or dual pane file display and trees, folder tabs, support for FTP, Zip, 7Zip, RAR, tools for synchronising folders and finding duplicate files, advanced search and filtering tools, built in image viewer and music file player and support for CD/DVD burning. Although we’ve always found it a fairly intuitive program to use, sometimes the sheer amount of options available can prove a bit overwhelming, so to get the best out of it it’s worth spending a time consulting the odd help file or two. Directory Opus comes in two flavours, Directory Opus Light ($29 AUD/£19.25) and Directory Opus Pro (£45.75). It’s not cheap, but it’s software that we can very much recommend, and we feel that the productivity benefits may well pay back users very quickly. See details of the update here.